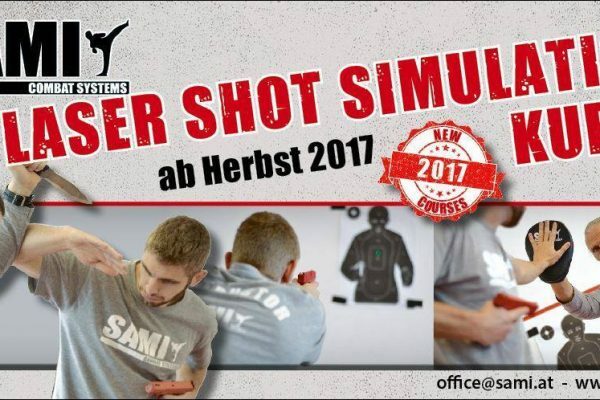 Why train with the so-called SIRT (Shot Indicating Resetting Trigger) training pistol? 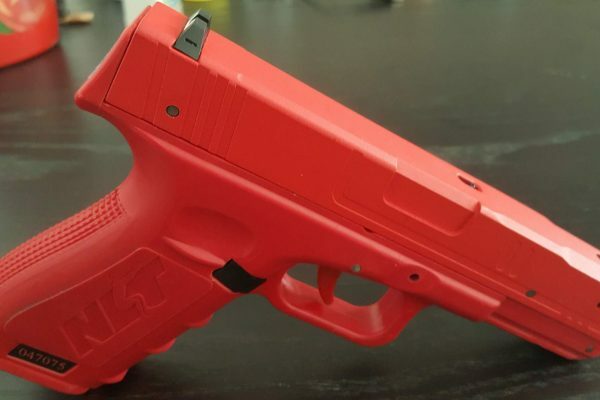 As a law enforcement trainer the SIRT training pistol, a laser-based training weapon, was brought to my attention by a friend. Excited by the description, which explained that there are a number of adjustments possible such as trigger pull weight, trigger pull length etc. and after viewing videos on NextLevel Training’s website I resolved to test this interesting training weapon. Consequently, in course of my further education at the FH Wiener Neustadt, I further decided to write my dissertation about the possibilities and about my experiences with the SIRT system. 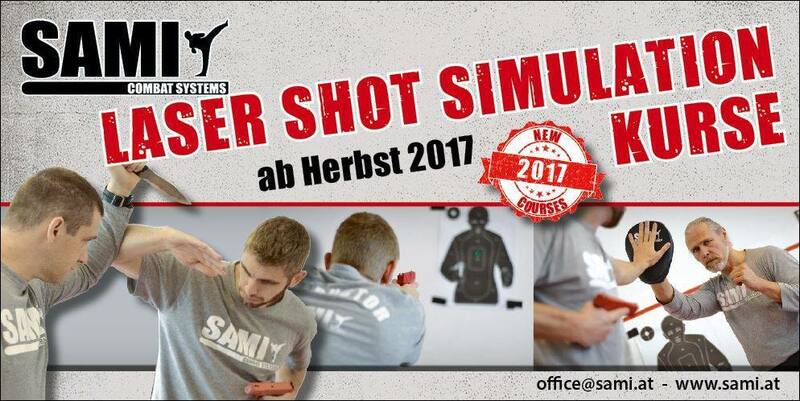 Without going into too much technical detail here I just want to say that the SIRT is an absolutely fantastic weapon to improve ones skills in the general handling of firearms, in aiming, in firing and in improved accuracy whether in target or defense shooting. 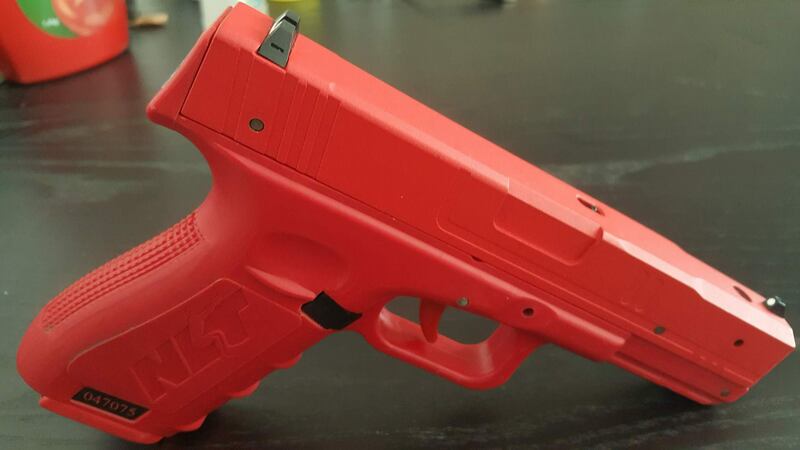 Freedom to choose training facilities and location coupled with the technical attributes of SIRT – not least of which are the two independent laser modules (a laser-point to indicate trigger break and a laser-point activated after release) and an option for computer aided hit-rate recording – offer new and outstanding opportunities for flexible and comprehensive scenario based training for both law enforcement professionals and civilians alike. 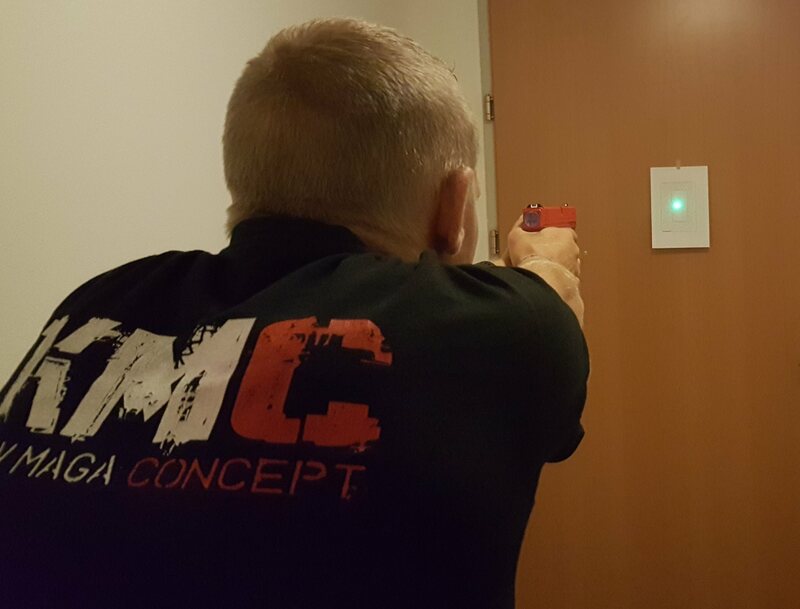 The lack of safety or security concerns related to the SIRT-training and use of twin lasers allowing constant review of ones performance during training makes is a perfect alternative for beginners as well as for advanced students to reinforce what they have learned and train their muscle memory in the handling of firearms. 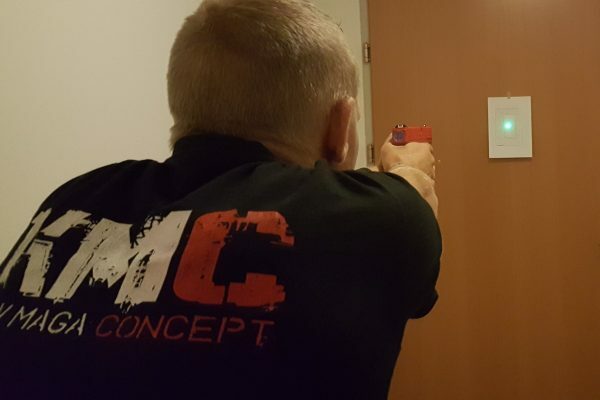 This is why the SIRT training pistol is also in use at SAMI for example in Gun Defense, Kapap Concept, Security Krav Maga etc. 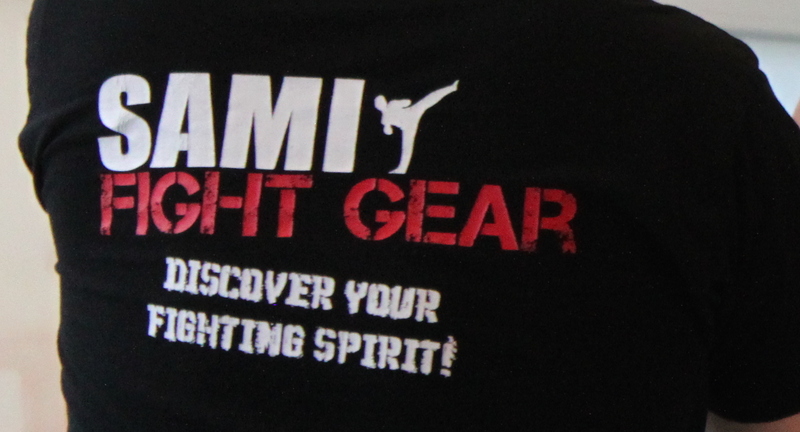 Beginning in autumn this year SIRT courses and seminars will be held at SAMI Headquarters.